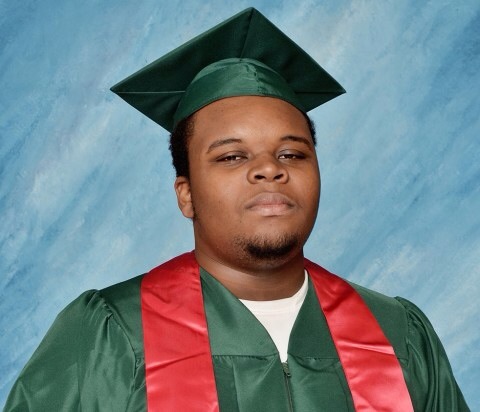 On August 9, 2014, the nation was rocked over the news of a shooting of a teenager named Michael Brown Jr.
An 18 year old resident of Ferguson, Missouri; Brown was a graduate of Normandy High school and was scheduled to start Vatterott College only two days later. On this day August 9, during an altercation with Ferguson police officer Darren Wilson, Brown died after being shot six times. He was unarmed at the time. According to Ferguson police, Brown was a suspect in a robbery that occurred shortly before the shooting. The nation was rocked yet again on Monday, November 24th; when a grand jury decided not to charge Officer Wilson for Brown’s murder. Soon after the non-indictment was announced, riots, protests and demonstrations broke out in Ferguson and other cities across the nation including Washington, D.C. and Atlanta. On December 2nd, The University of Georgia student body will have an opportunity to have their voices heard. 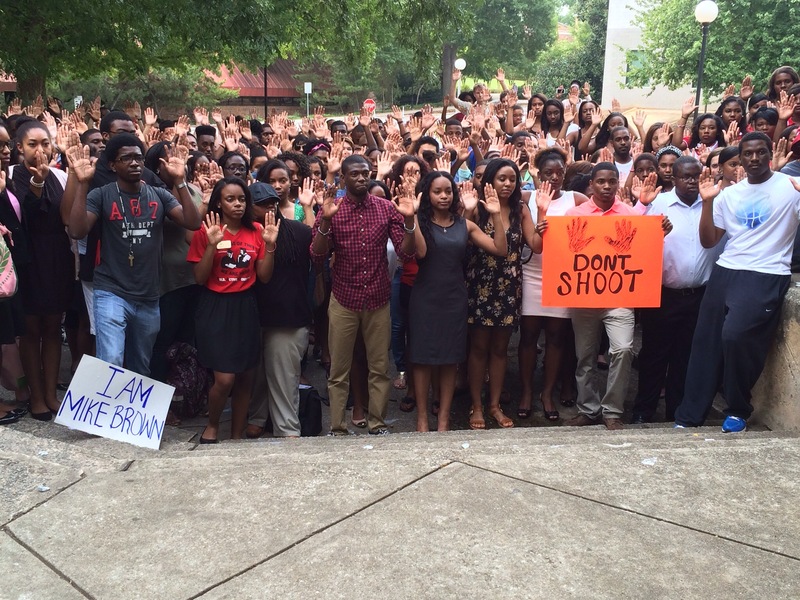 The UGA Chapter of the NAACP will be holding a march and vigil in honor of Michael Brown. This peaceful protest will begin at the Arch at 5:30pm. The march will go from the Arch to Tate plaza where a vigil will be held to celebrate the life lived and the life taken from Michael Brown. The NAACP previously held a candlelight vigil in August shortly after Brown’s killing with the Black Affairs Council and Black Male Leadership Society. Students gathered for the candlelight vigil for Brown in late August. The vigil will consist of spoken word, speeches and a display for Brown made by the executive board members of the NAACP. Students are encouraged to make signs and be vocal during the march itself, but remain silent during the vigil in honor of Brown’s life. In addition to the NAACP, the Zeta Pi chapter of Alpha Phi Alpha Fraternity Inc. will be hosting a program on the issue in the near future, be sure to follow them on Twitter @UGA_ALPHAS for more upcoming information. For more information about the march/vigil, follow the UGA NAACP on Twitter @UGANAACP. Next Post We Are All In, What Now?